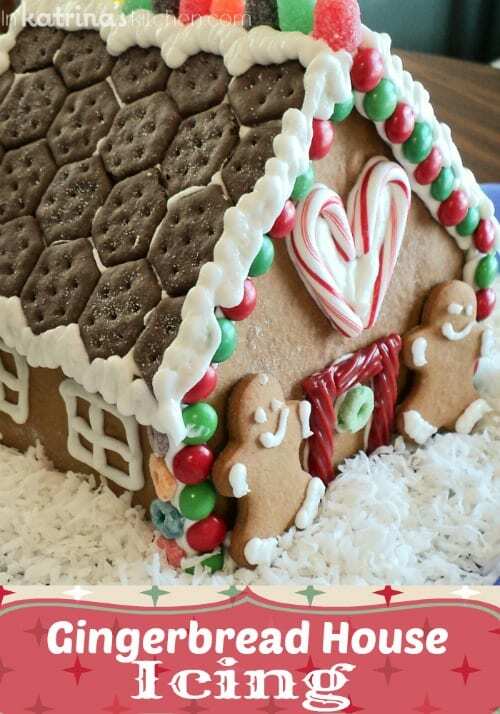 My very favorite Gingerbread House Icing – the perfect small batch Royal Icing recipe for decorating cookies or holding gingerbread houses together! 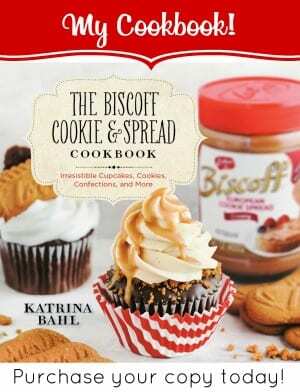 I have already given you my Best Soft Cut Out Cookie recipe and my preferred Buttercream recipe. Since I get lots of requests for my Royal Icing recipe I thought I would confess: I am somewhat of a Royal Icing newbie. I still feel awkward and unsure when I’m making it. Buttercream and I are best friends but Royal Icing is more like a Facebook acquaintance. I call this recipe “Small Batch Royal Icing” because I often do not have use for a ton of Royal Icing so I make just enough to fill 2 large Wilton decorating bottles. But since I refer to it semi-often here I thought I should let you know my preferred method. Use royal icing when you want a smooth surface that dries hard. This is also the frosting that is used to hold gingerbread houses together- it dries like glue. However if you flavor it correctly (lemon, almond, or vanilla, etc.) it really can taste good so don’t be afraid to try it. I make mine with meringue powder but some people use egg whites. (I am not listing a RI recipe using egg whites here because I have never made it that way.) I always make WAY too much royal icing so this small batch is the solution for me. This icing dries very stiff and can be used for gingerbread houses and decorated cookies. In the bowl of an electric mixer combine powdered sugar and meringue powder. Add the water and extract slowly. Beat at medium-high speed until stiff peaks form (about 5-7 minutes). This makes a very stiff icing that will harden as it dries. 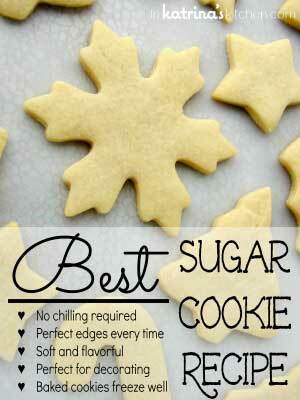 You will use this to outline your cookies (with a squeeze bottle or piping bag). Using the same batch of icing, add drops of water to thin the icing to flood consistency and fill in your cookie. I always make WAY too much royal icing so this is the solution for me. If you need a large batch I would suggest bumping the powdered sugar up to 4 cups, the meringue powder to 3 Tablespoons, and the water to just under 1/2 cup. Flavor to your taste. Thanks for the recipe. I have always wondered what recipe people use for RI. I haven't made it in years, it scares me for some unknown reason. I always make way too much too even after cutting regular recipes down. This is great. I've also never thought to really flavor it outside of with a tough of clear vanilla. I haven't worked with royal icing in so long! I need to get back into it. Hi Katrina! 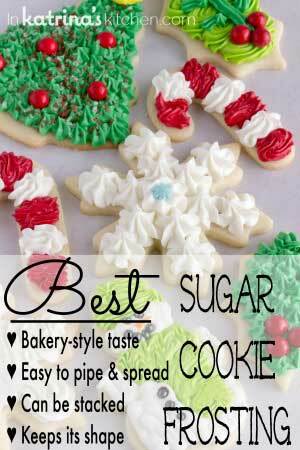 My goodness, now you have me wanting to decorate cookies today (instead of cupcakes!) I love royal icing, but like you, I often make too large of a batch. Thank you for sharing with me. 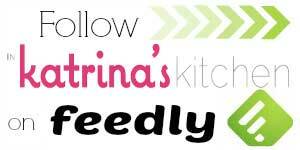 And thank you for the kind words on my blog! 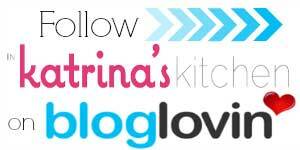 I'm glad we found each other in this blog world! It's funny but I've always wanted to learn to make royal icing because I think frosted cookies like this are wonderful and remind me somehow of my childhood. Yours are perfect! Thanks for sharing the recipe and tips. I love making cut-out cookies but they are always naked. I’m sorry Nicolize I’m not familiar with a substitute available to you. You could possibly look for a recipe using egg whites? What a great idea to make a small batch. I’ve never made/used royal icing before so I’m excited to try this! This icing is really yummy! And, it really makes decorating feel so on-the-fly do-able when you can just make a small, very easy batch! Thank you so much for this recipe!!! Hi Toni. I would love to troubleshoot on this with you. I have made this recipe many many times and it hardens enough to use as gingerbread house “glue” and for cookie to be stacked, shipped, etc. Can you tell me how long you waited? Any Royal Icing recipe typically takes overnight (24 hours) to harden completely. If you do not use all of it will it keep for later use? If you do not use it all will it keep for later use? @Toni @Katrina – My icing is still soft after drying overnight (from 5 pm to 9 am). I’m going to leave it to dry for the rest of the day and see. I’m wondering if it is the humidity that is not allowing it to dry fully? It’s been unseasonably warm here in Toronto. Thanks so much for your small batch icing recipe! I wondered if you had an opinion on pourable icing made with Karo syrup? It dries shiney & quite pretty, but is really hard to work with for finer detailing …. On the royal icing, what type of colorant do you like to use? Where can you buy maringue powder? How far in advance could you make this and how should I store it? I’m have a decorating party for the family kids on Christmas eve. Could I make that morning and store in the unopen decorating bottles? Yes- keep it covered though (closed decorating bottle). I make mine days in advance actually.